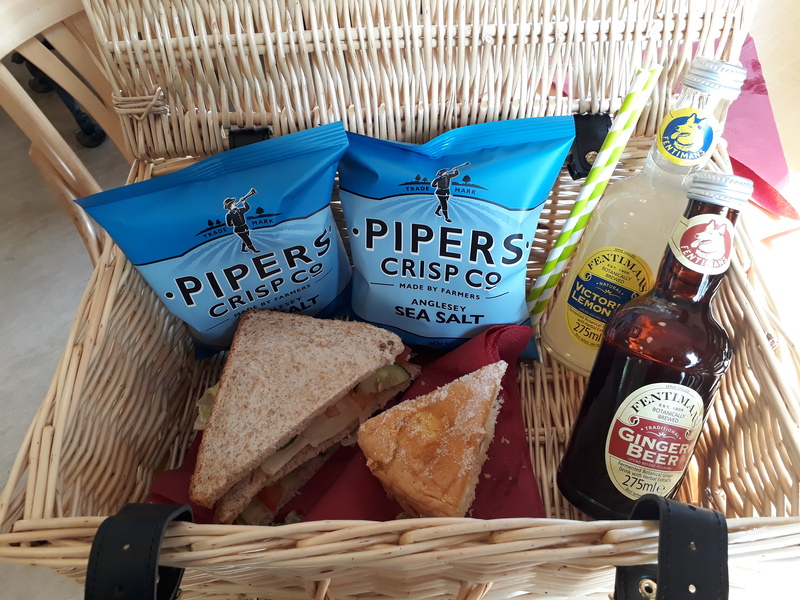 The latest issue of PosAbility magazine brings you your chance to win a day out for four on the Welshpool and Llanfair Light Railway with a deluxe hamper of food to eat on the journey! Find out more below, please read the terms and conditions before entering. Good Luck! The Welshpool and Llanfair Light Railway was opened in 1903 to link the market town of Welshpool to the rural community of Llanfair Caereinion, this 2ft 6in narrow gauge steam railway now provides a tourist service for all the family and a welcome change from the rush of everyday life. Built as a Light Railway to avoid some of the costs of railway construction, the narrow gauge allows for tight curves and steep gradients, enabling the line to follow the contours of the countryside. Most of our trains are steam hauled, either by one of our unique original locomotives or one from abroad. The carriages too are special; those in regular use being from Hungary and Austria with big opening windows, a great way to watch the world go by. The Welshpool and Llanfair Light Railway is delighted to announce enhanced disability access to our charming historic steam trains. The combination of modified carriages and lifts from platform to train, together with helpful and experienced staff, allows seamless and stress-free travel for more visitors. See the online access statement at wllr.org.uk/access-statement or call 01938 810441 to discuss any requirements. *Postcode for sat nav is SY21 7LT (Raven Square Station, Welshpool). 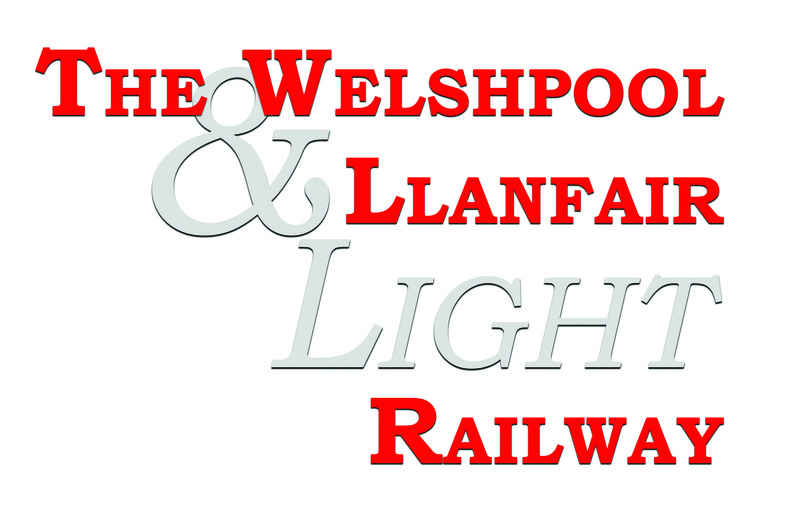 Terms & Conditions: The prize is a day rover ticket for four people to ride the Welshpool and Llanfair Light Railway. The prize includes a hamper of food to enjoy on the journey. Prize must be taken by August 2019. Suitable accessibility must be checked by the winner prior to booking. No cash alternative can be offered and the prize is non-transferable. Subject to availability. Children must be accompanied by an adult. Closing date for entries is 30 September 2018. The railway has carriages from which countries?